All you need is a reasonably level area for the hot tub to sit on. This could be a decking, or a patio area. 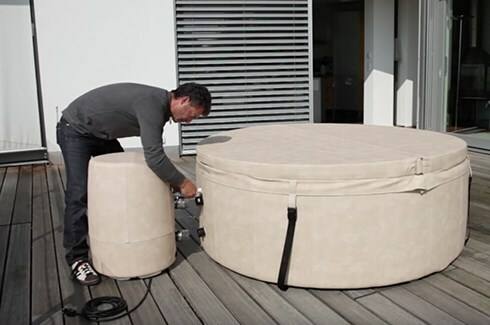 The Softub will plug into a normal plug socket. If you have an outdoor socket, great, if not don’t worry, an extension lead may be used (within reasonable distance). If you have access that goes down the side of your property, then this is normally ideal for getting the tub into your garden. 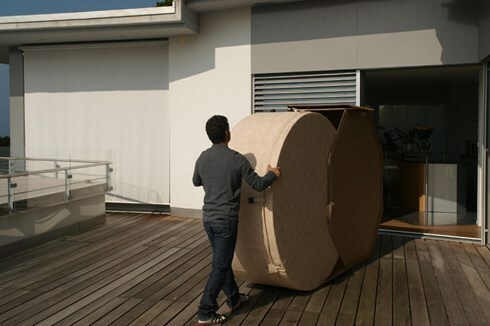 The 4 person Softub is 1800mm wide and 610mm deep. This size could go through your front door! The 5/6 person Softub is 2000mm wide and 690mm deep. The tub is not blow up and so you need to ensure there are no 90 degree angles that it can not go round. If you are unsure about access then please contact us to discuss. On delivery day we will deliver the tub, set it up and start to fill it and talk through the tub operation and water care. We leave you to complete filling it. Once filled you turn it on and wait until it heats up.